it’s rain season and travel season and that means you need a rain jacket to take on all of your trips. but you don’t need a big bulky number that’s gonna weigh you down and make you sweat. you need something light and portable. 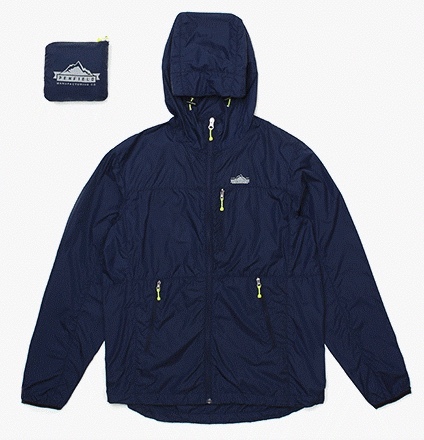 behold the penfield chevak packable jacket. it’s lightweight, nylon and fits in its own pocket. not evening kidding. is your mind blown? i thought so. it will fit nicely in your suitcase, backseat car pocket or even your golf bag. and you can eat it too if you run out of food while camping. i’m just kidding. i thought i sounded way too much like an infomercial. for real though, this is a solid rain jacket for spring and summer. it’s been a rainy summer here in nashville. i’ve had to wear my 10 year old northface rain jacket almost every other day. and, i’ll be honest, i’m a little self conscious about it, because of it’s fratty nature. i bought it when i was in college; it’s time to update my rain gear. 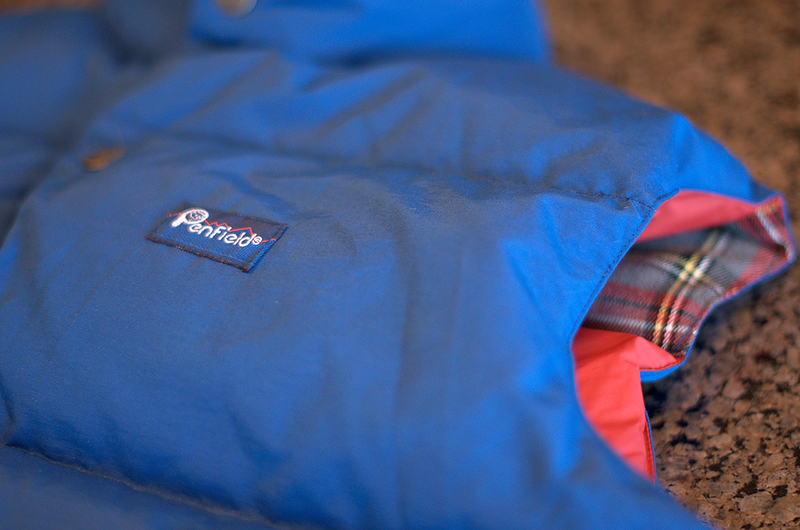 enter the penfield gibson jacket. 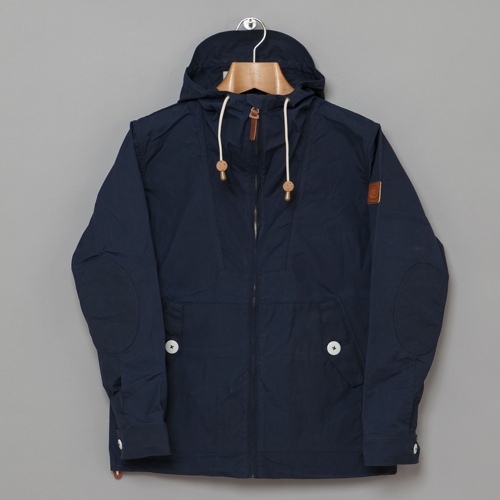 it’s a light-weight, fitted rain jacket made of penfield’s signature hudson waxcloth. 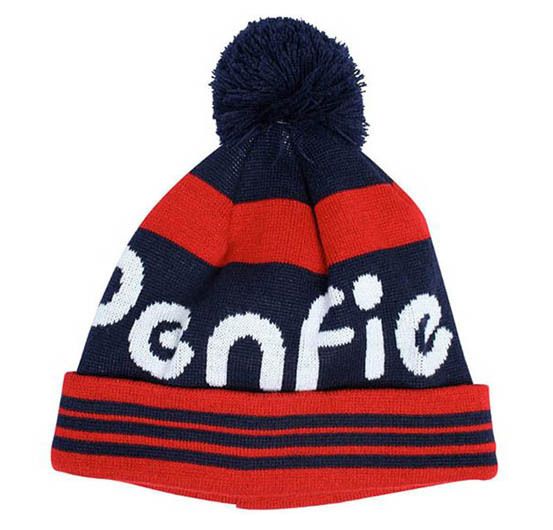 you can buy one on penfield’s website or at j. crew. i may not be able to wear it while i’m camping with my bros (i don’t camp btw), but it will keep me dry from my car to starbucks. in case you haven’t noticed, i’m a big penfield fan. they make some great stuff like this sanford bobbled beanie. if you know someone headed skiing over the holidays, this hat would make a perfect gift. you might remember that i ordered a penfield outback vest last month in british green. it’s become a weekend staple of mine since it arrived (i never leave home without it). a week or so later, i saw a tweet from jrs of red clay soul saying that he had seen the cobalt colored vest at sid mashburn’s and that it looked phenomenal. my interest were piqued. i responded to his tweet that maybe i made mistake in my color selection. fast forward to black friday: jrs sends me a direct message asking if i wanted to split 20% off the cobalt vest via penfield’s website. it took a matter of seconds for me to say “hell yes.” the vest arrived this week and jay has posted an excellent review over at red clay soul. please check it out. these pictures belong to him (obviously since they’re 100x better than my originals). thanks again for cutting me in on your black friday loot, jay. i meant to buy a new vest last fall, but never got around to it. every man needs a good vest in his closet. i’ve been wearing one of these light weight numbers from lands end for two years now. it’s time for an upgrade. 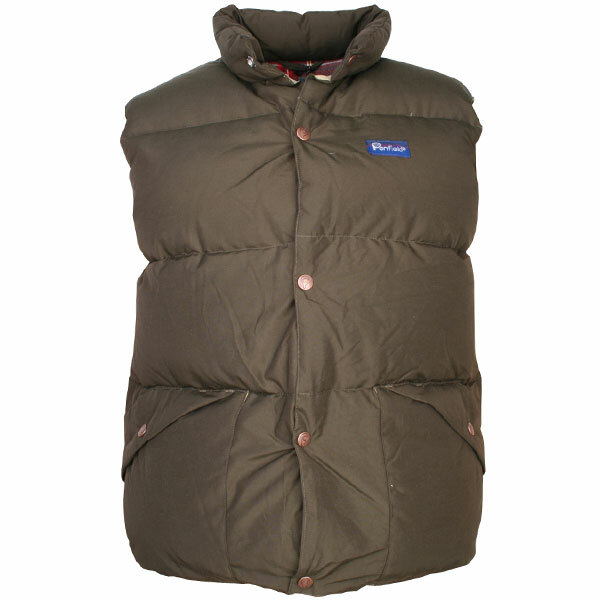 after much deliberation, i decided to go with the outback vest from penfield. it’s one of their “iconic” pieces – made of their 60/40 cotton nylon and insulated with 80/20 premium down. i couldn’t settle on a color so i flipped a coin between british green and navy. it landed on british green. i don’t think i’ll be disappointed. i love cold weather. i can’t really explain it, but winter is my favorite time of year. 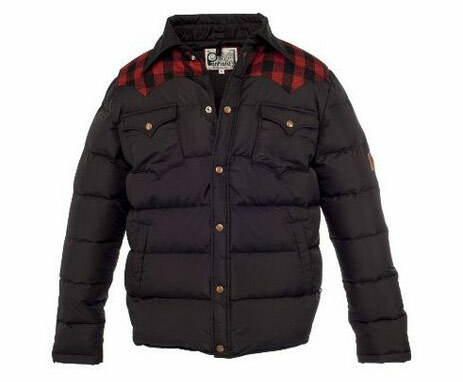 i’m looking forward to pulling out some of my old winter standbys like the penfield rockford jacket. it’s a light-weight goose down jacket perfect for the cold nashville winter weather. it’s slim-cut and made to fit more like a shirt than anything else. i wear a 38 jacket and the medium fits me snug, but i like it like that. i’d rather not look like a 1990’s hip hop star. penfield also has incredible customer service that make exchanges easy.